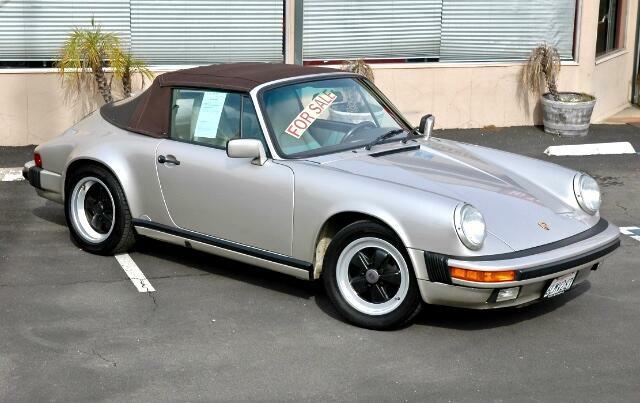 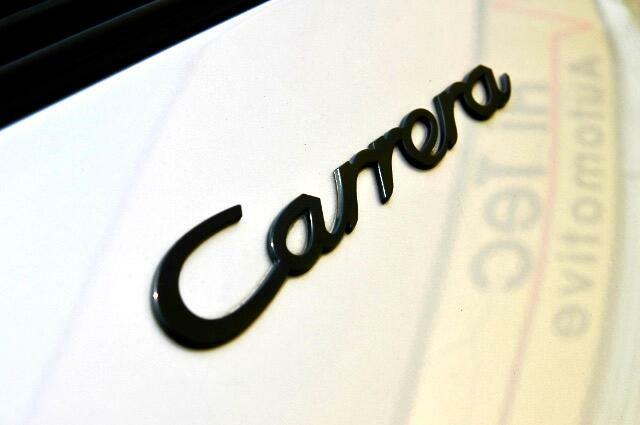 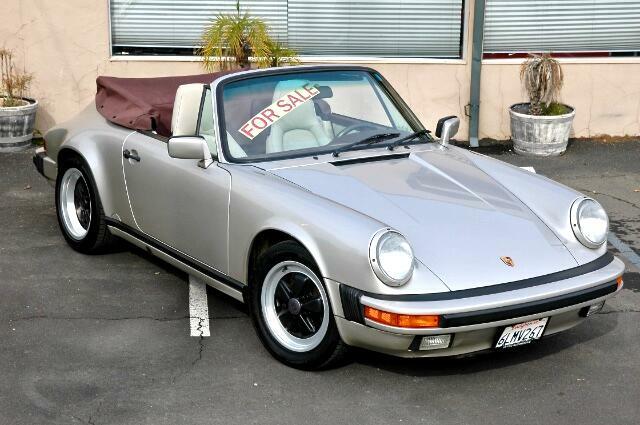 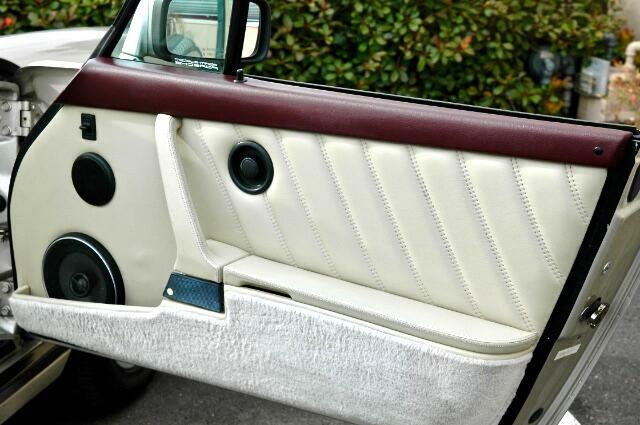 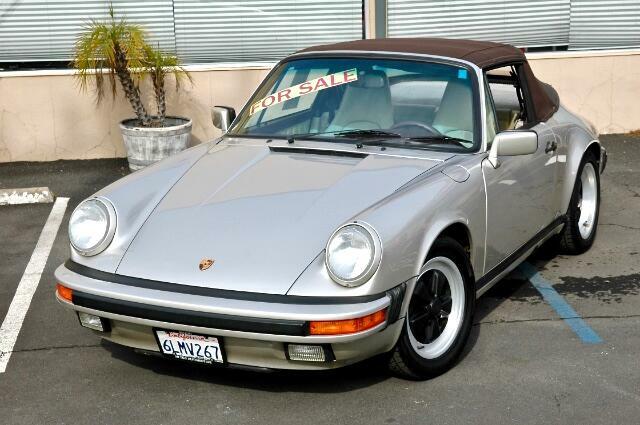 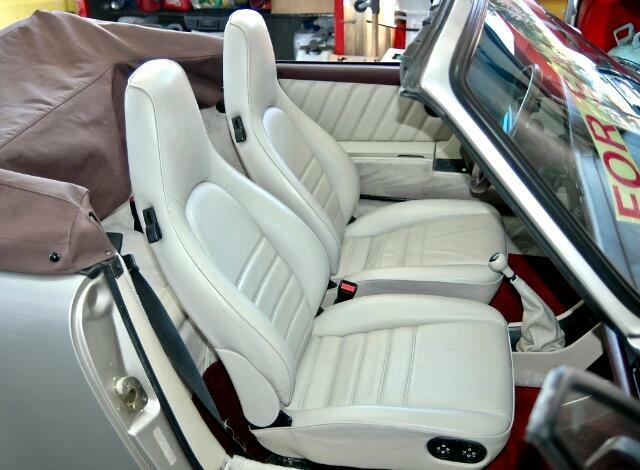 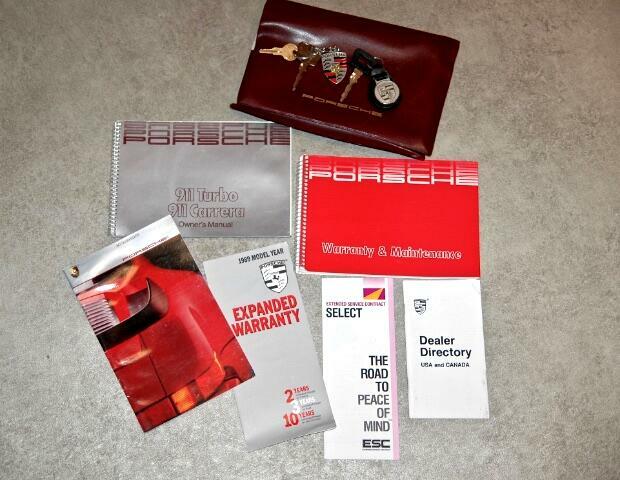 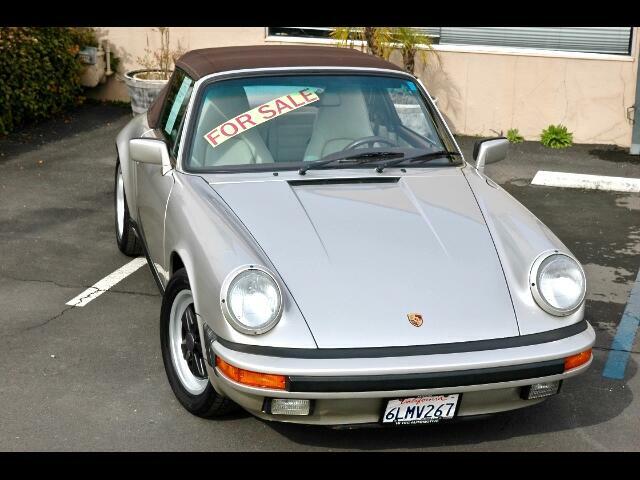 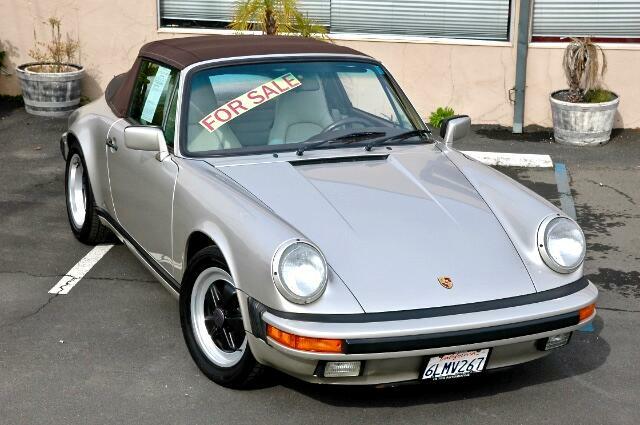 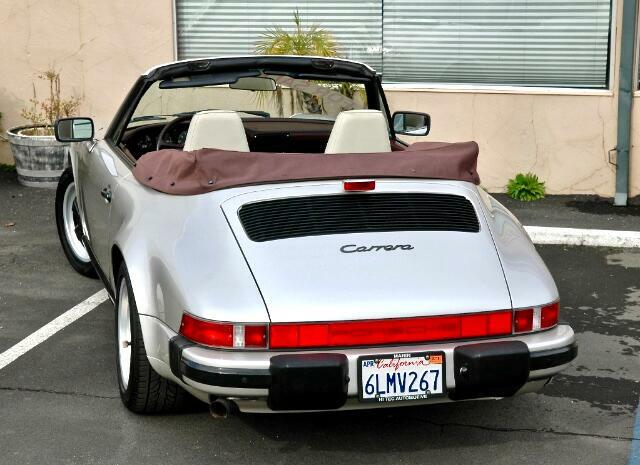 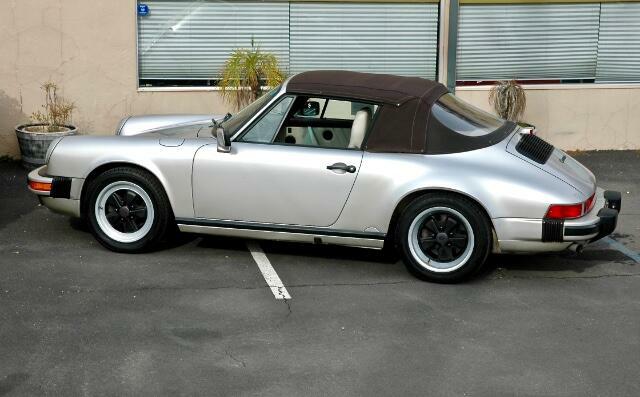 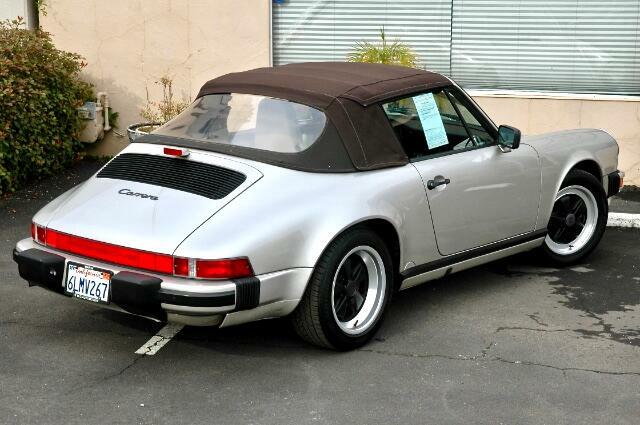 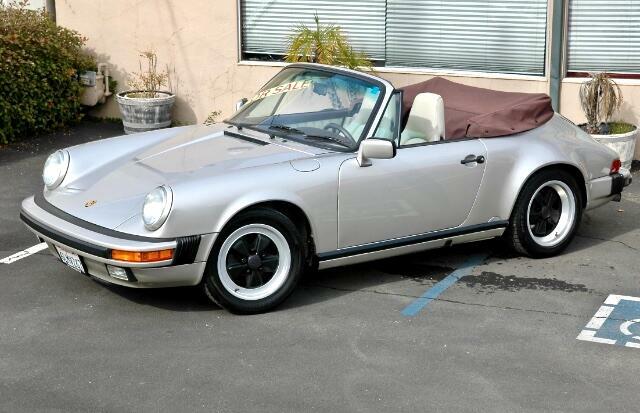 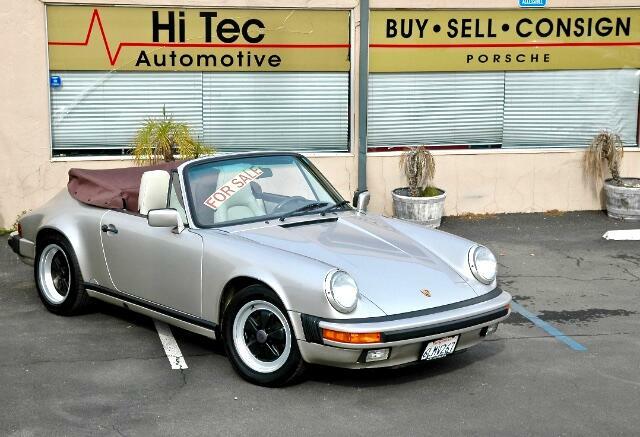 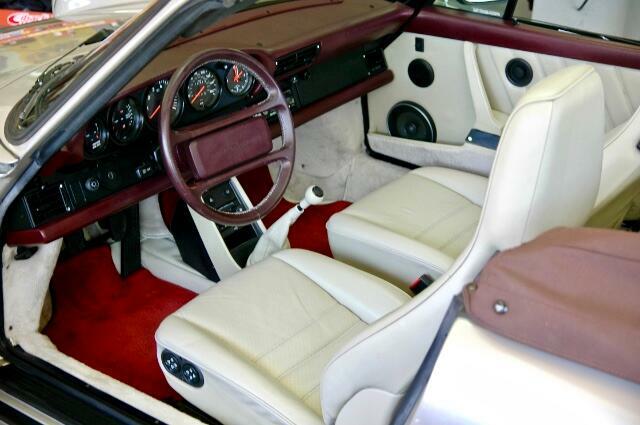 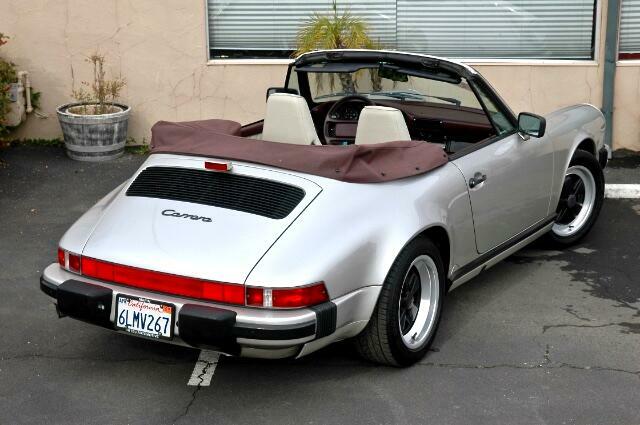 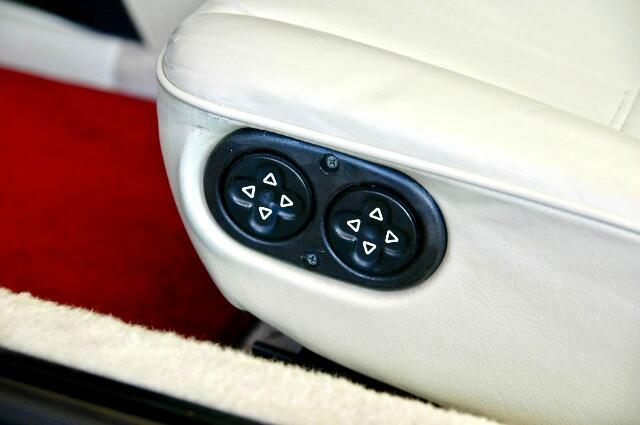 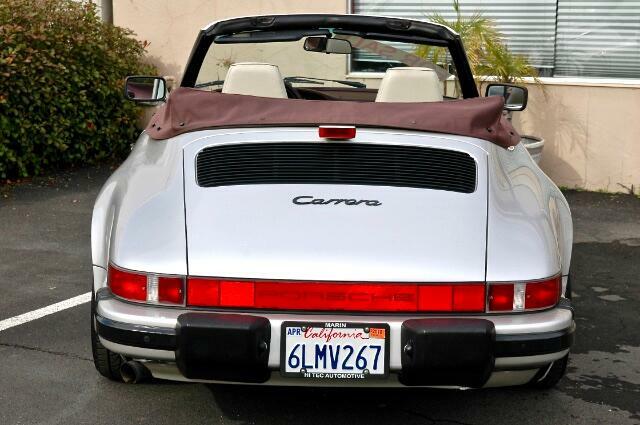 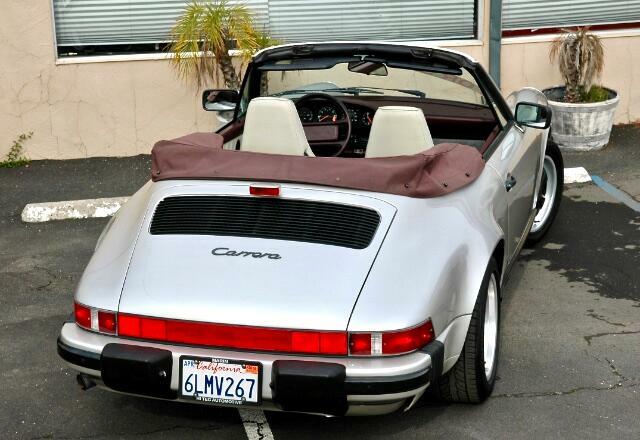 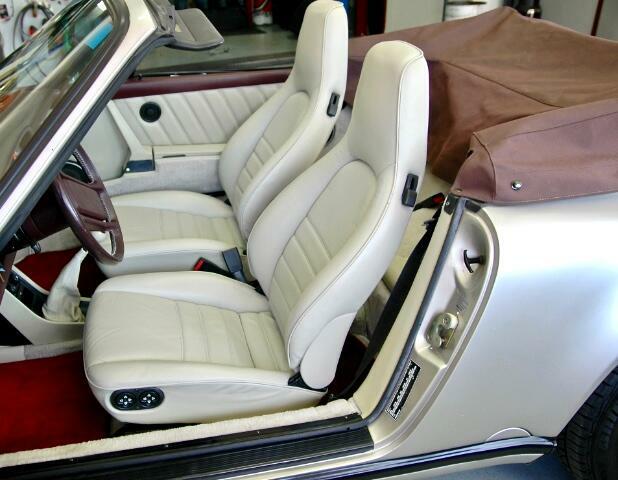 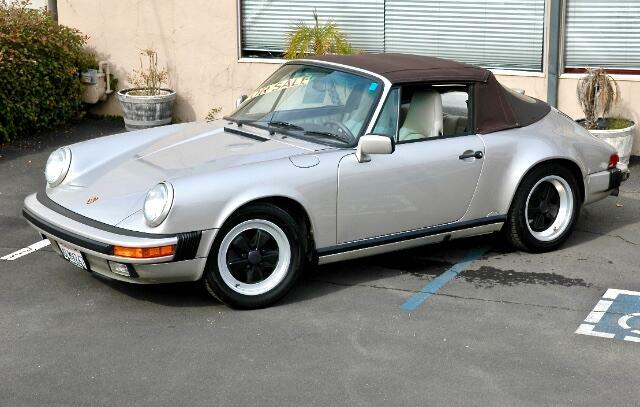 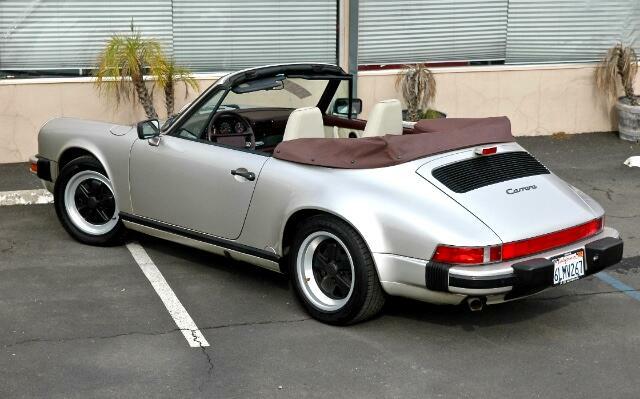 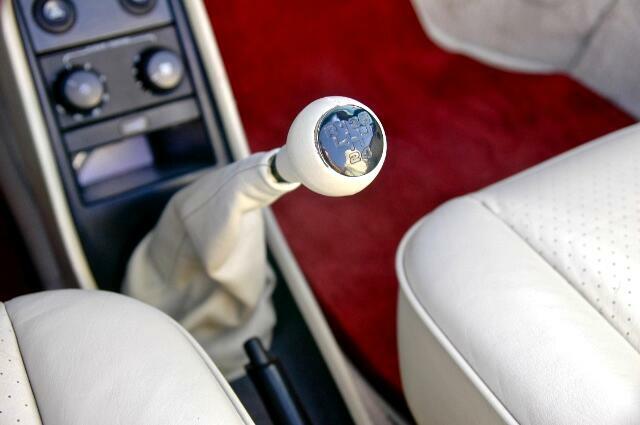 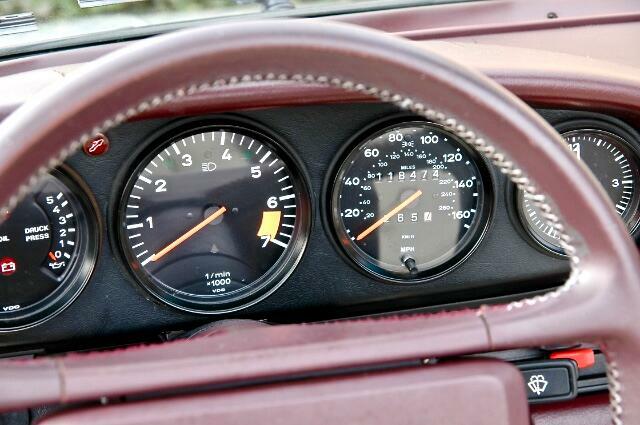 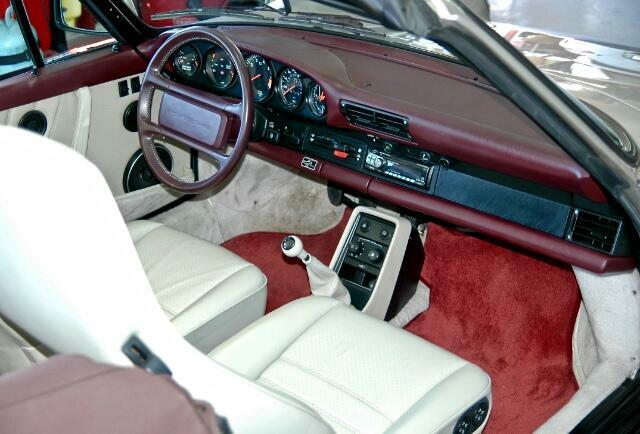 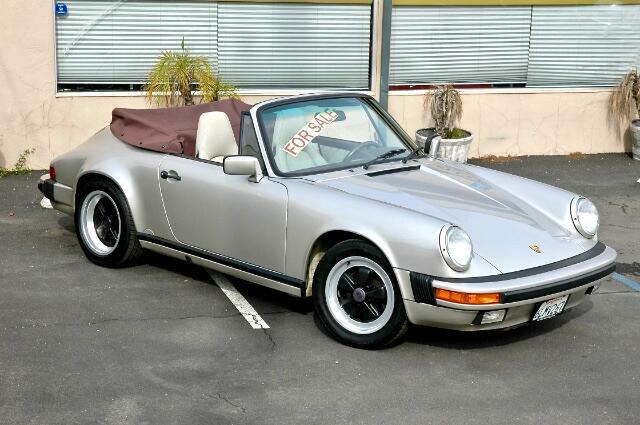 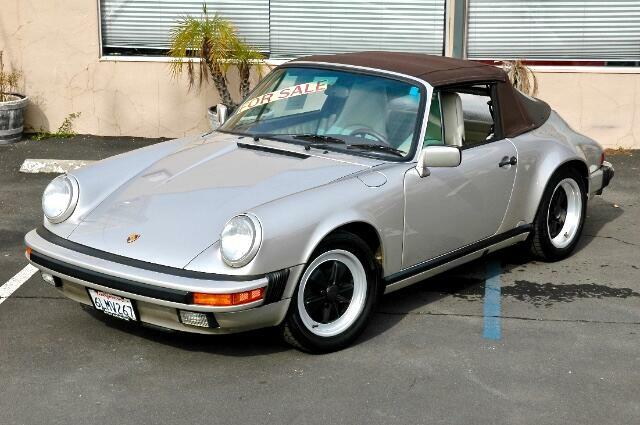 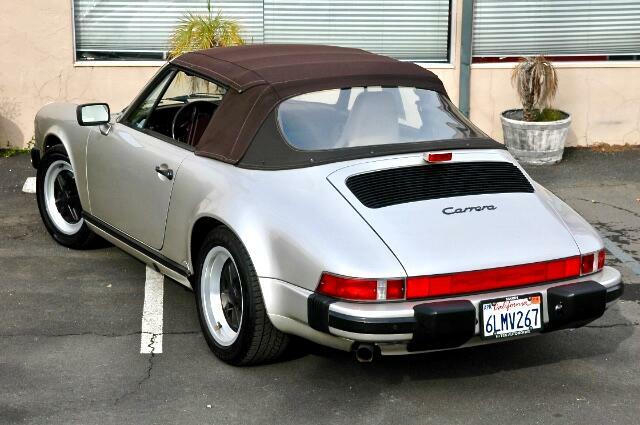 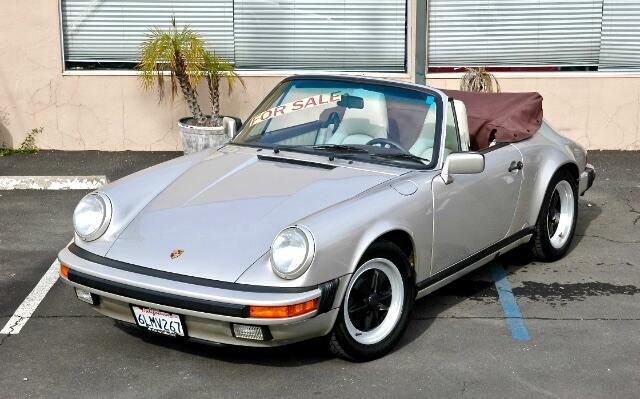 This 1989 Porsche 911 Carrera convertible with a linen grey metallic exterior and a burgundy and white leather interior, is a two owner Bay Area California car that has been extremely well cared for and garaged its entire life. 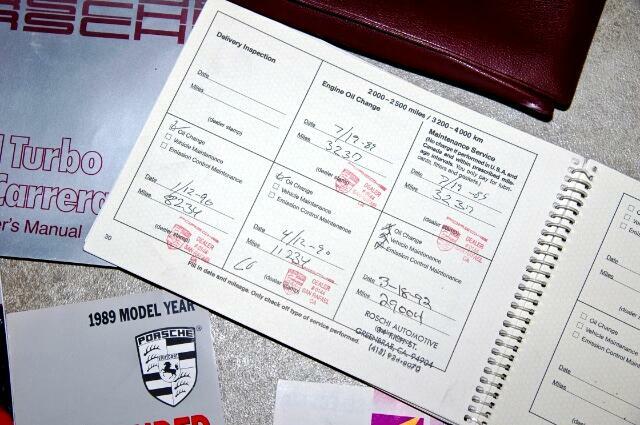 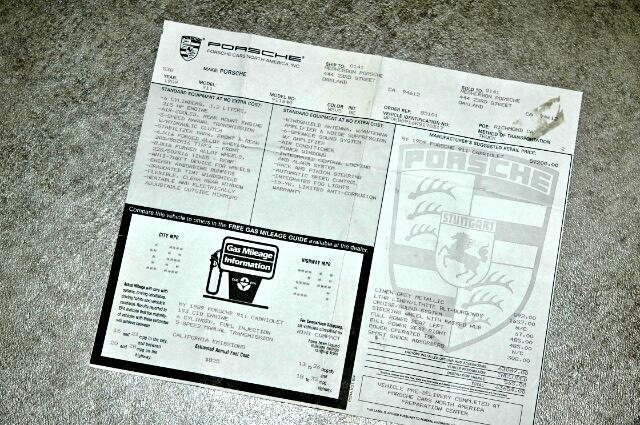 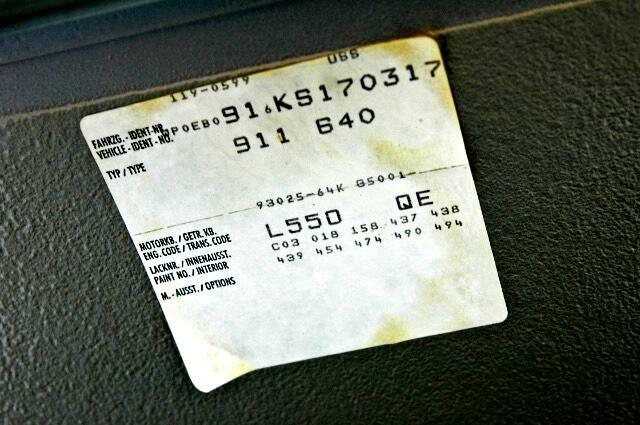 Service records go back to its first service in 1989. 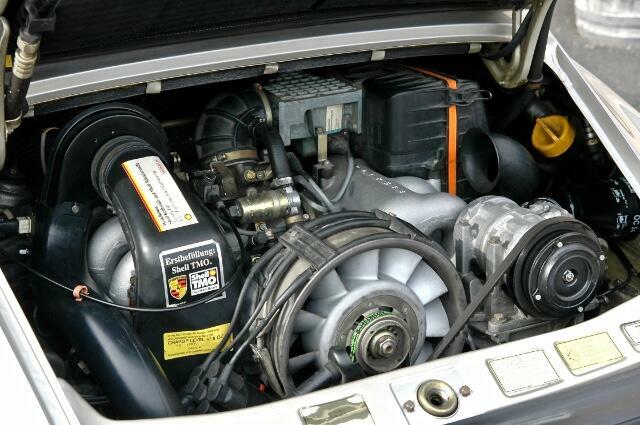 Recent servicing shows that the drive belt, oil return tubes, defrost blower motors and battery have been replaced. 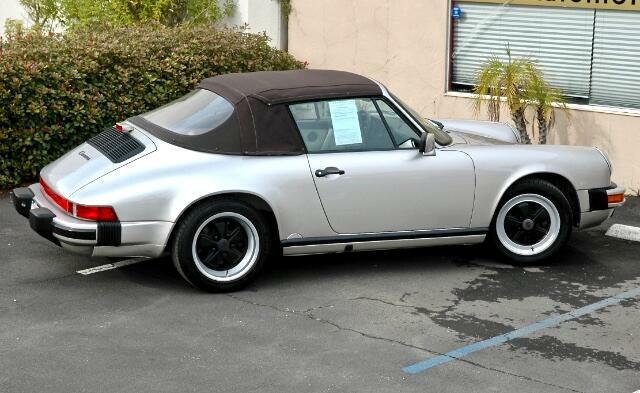 It has also just received an oil service and brake fluid flush. 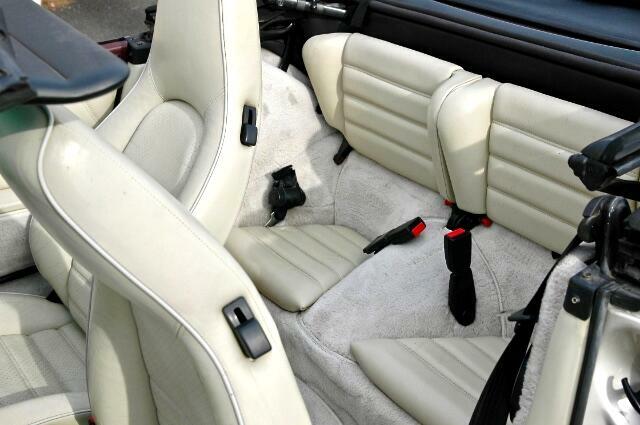 * Heatable and electrically adjustable outside mirrors. 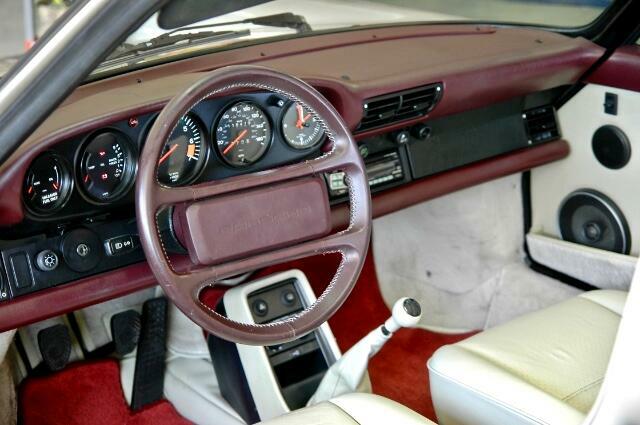 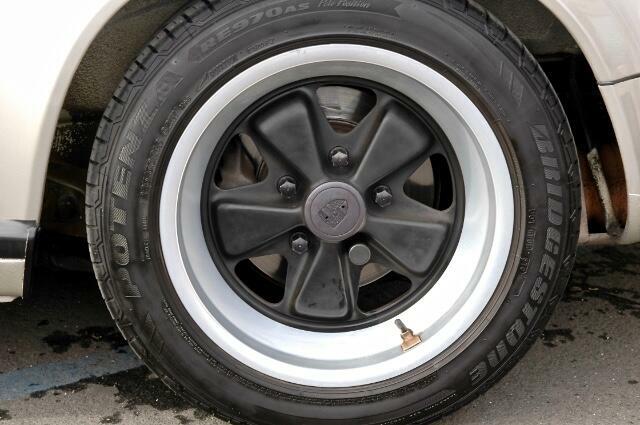 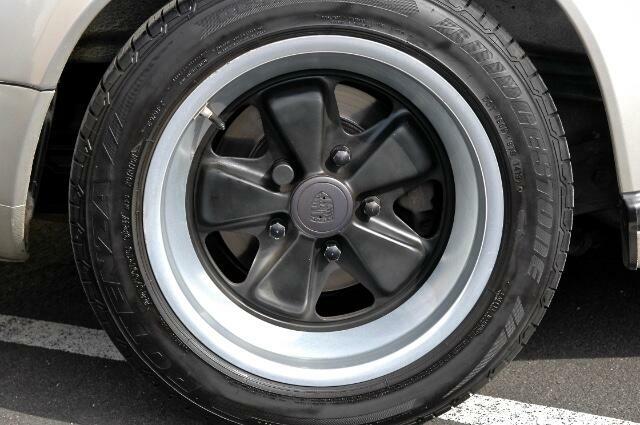 * Steering wheel with raised hub. 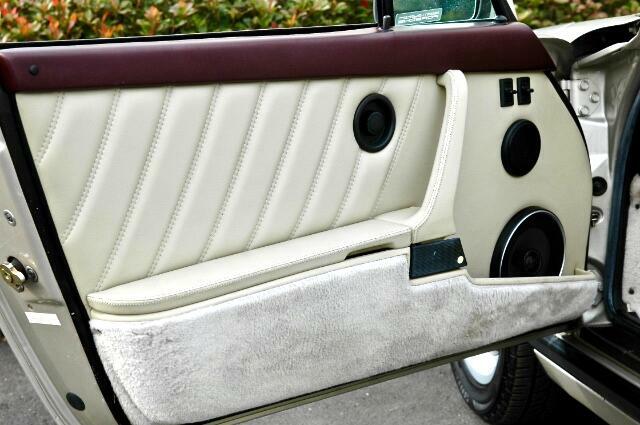 * 6 speaker sound system w/ amplifier. 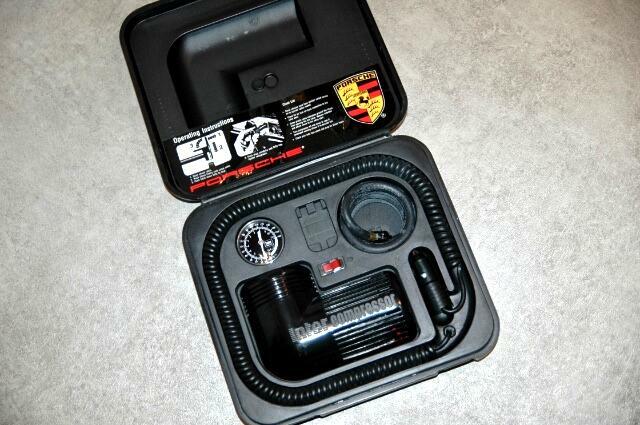 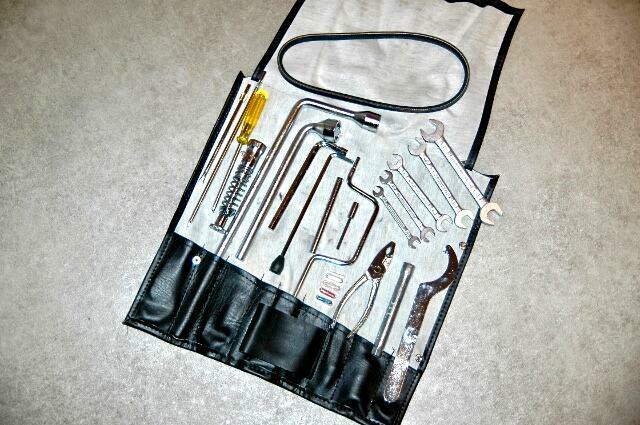 It comes with its original tool set, jack, air compressor, a full set of books, original window sticker and three sets of keys. 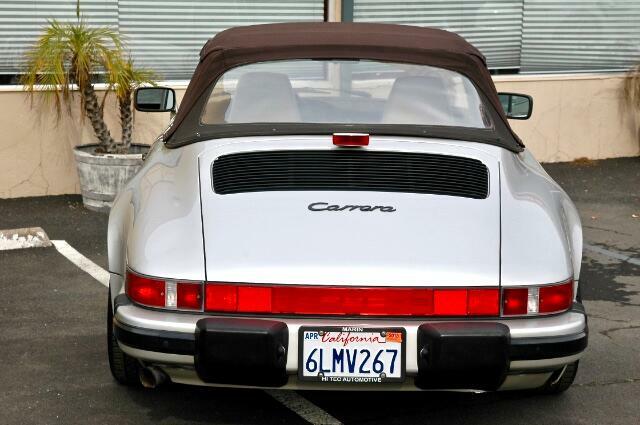 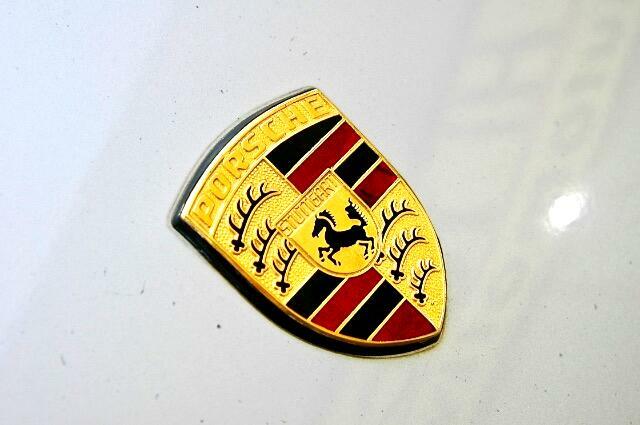 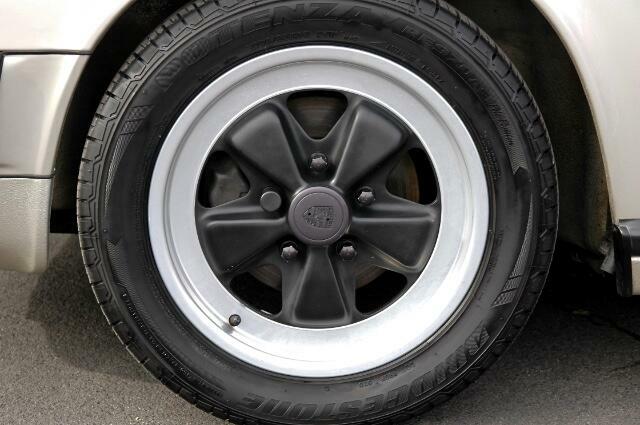 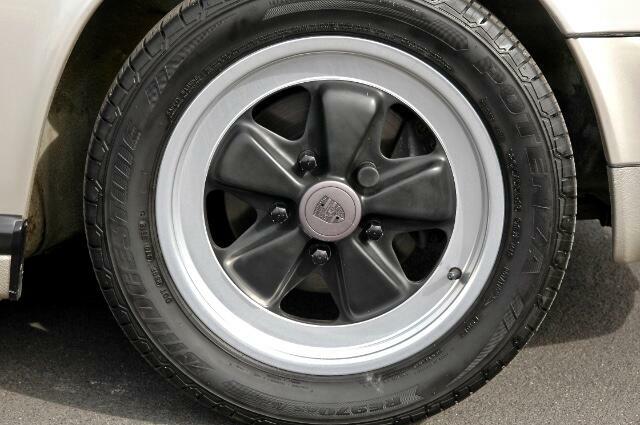 Message: Thought you might be interested in this 1989 Porsche 911 Carrera.